The Notiziario di Preistoria e Protostoria (ISSN 2384-8758), which took over from the “Notiziario degli scavi” of the Rivista di Scienze Preistoriche, has since 2014 been published in digital format only. 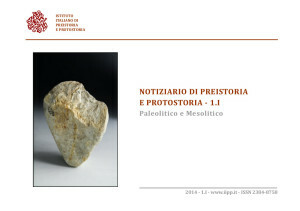 Like the previous bulletin published on paper, the digital version contains synthetic accounts of new research and discoveries in Italy in the field of prehistoric and protohistoric archaeology. The news is reported in geographical order by Region (from north to south) and within the Region in alphabetical order by province and municipality. 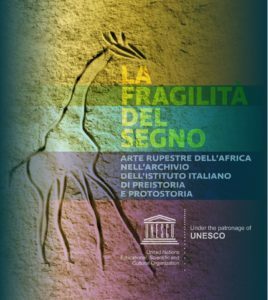 The Notiziario can be freely consulted and downloaded from the links below, in either high or low resolution. Administration: IIPP c/o Museo Archeologico Nazionale, via della Pergola 65 – 50121 Florence. All members and other scholars of prehistory and protohistory may submit contributions by forwarding them to the Secretary’s office of the Institute at editoria@iipp.it before the end of March of each year.